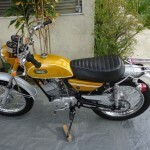 Restored 1971 Yamaha CT1 Enduro Motorcycle. 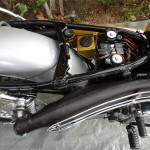 The carburettor was stripped and cleaned. 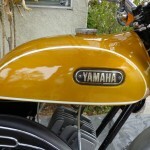 The frame was blasted and powder coated with high gloss black. 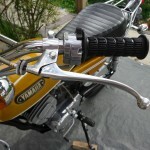 The swing arm, skid plate, footrest, kick stand and seat pan were all painted with high gloss black. 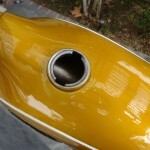 The gas tank, headlight bucket, ears and the oil tank were professionally painted. 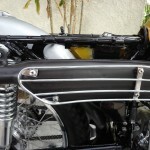 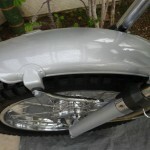 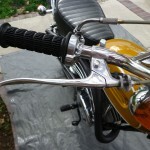 The front fender, rear fender and the chain guard were painted in the correct shade of grey. 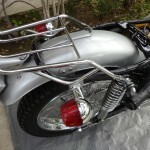 The muffler/exhaust was painted with high heat silicone coating paint. 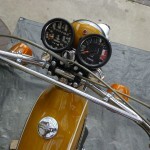 A new speedo was sourced and fitted. 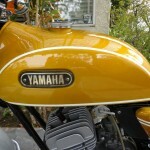 A very nice restored Yamaha CT1 Motorcycle. 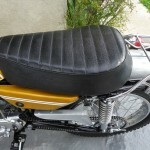 Yamaha CT1 175 Enduro – 1971 For Sale or Wanted? 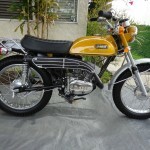 If you're looking for the perfect Yamaha CT1 175 Enduro – 1971 for sale then take a look at the hundreds of restored classic motorcycles listed on our extensive Motorcycles For Sale pages. 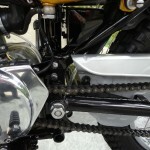 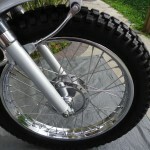 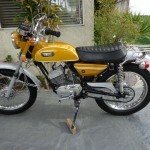 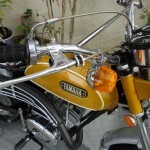 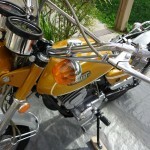 We regularly feature very nice restored Yamaha CT1 175 Enduro – 1971 bikes for sale. 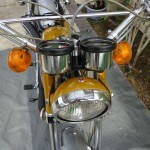 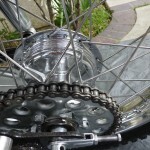 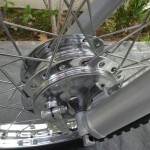 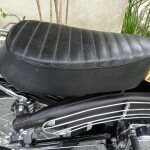 Spares and Parts for your Yamaha CT1 175 Enduro – 1971? 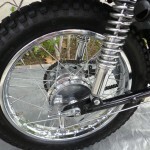 Workshop Manual for your Yamaha CT1 175 Enduro – 1971?